My husband bought me a nice necklace, last time we visited Malta. It was the Maltese cross, also known as the Amalfi cross. 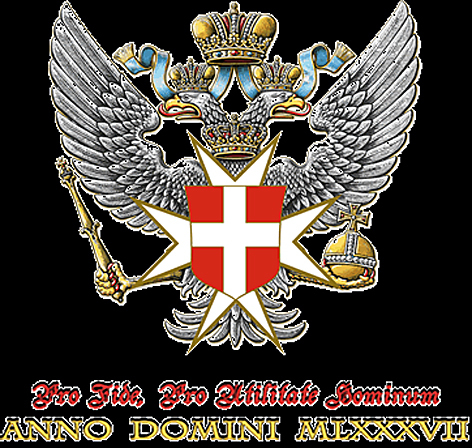 It is the cross symbol associated with the Knights of Malta. The cross is eight-pointed and has the form of four “V”-shaped elements, each joining the others at its vertex, leaving the other two tips spread outward symmetrically. Its design is based on crosses used since the First Crusade. The first evidence for Maltese Cross on Malta appears on the 2 Tarì and 4 Tarì Copper coins of the Grand Master Jean Parisot de la Vallette. The 2 and 4 Tarì Copper coins are dated 1567. 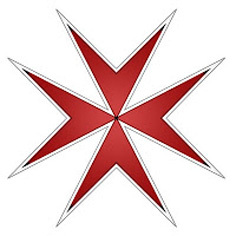 This provides a date for the introduction of the Maltese Cross. The Maltese Cross is a very cherished symbol of the Maltese people and the cross has become part of the Malta’s heritage and culture. Many souvenirs are adorned by the Maltese Cross. The cross is also used in all kinds of jewelry including earrings, necklaces, bracelets, broaches, pendants and cuff-links.